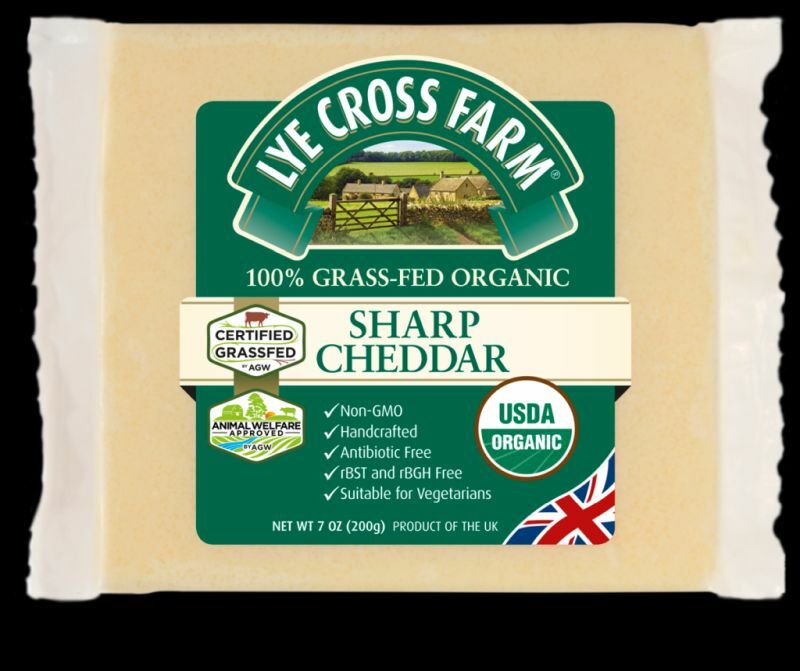 The UK's first grass-fed Pasture for Life organic cheddar has been launched, created by cows that have never eaten any grains or cereals throughout their entire lifetime. West Country cheese-maker Lye Cross Farm, based at Redhill near Bristol, launched its first 100% grass-fed cheddar cheese at Dairy-Tech 2019. The organic milk from the farm, who are members of the Pasture-Fed Livestock Association (PFLA), is certified Pasture for Life. This means it has been audited as being from cows that have been 100% grass-fed. According to the association, grass-fed dairy products have a healthier fat content, a more balanced omega-3 to omega-6 fatty acid profile, and additional vitamins and minerals, than milk from cows fed grains, making it a 'healthier' choice. Lye Cross Farm's cheese, made from milk produced in spring 2018, has been maturing for nine months and is now ready to sell. This cheese, which was exported to America in January 2019, is also guaranteed antibiotic-free and hormone-free. 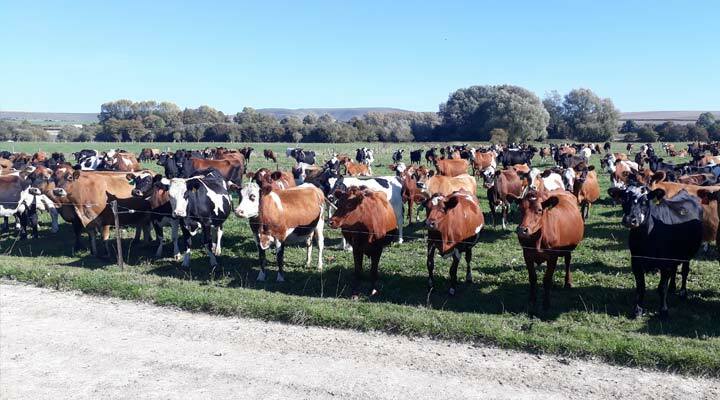 “We liked the idea of processing grass-fed milk separately from the other milk we collect,” explains Lye Cross Farm Sales Director, Ben Hutchins. “We have now built the infrastructure at the dairy to do this, so we can produce the first organic 100% grass-fed cheddar in the UK. It is very early days, but we estimate sales worth £2 million this year. If demand is more than this, we can easily scale up production. Dairy farmers Mat Boley and Jonny Rider have been supplying the farm with milk for the past 20 years and have never fed grain or concentrate to their cows. “We were very interested when the PFLA started thinking about certifying purely grass-fed dairy farms, as well as the beef and sheep farms they had already been certifying for a few years,” said Mr Boley.